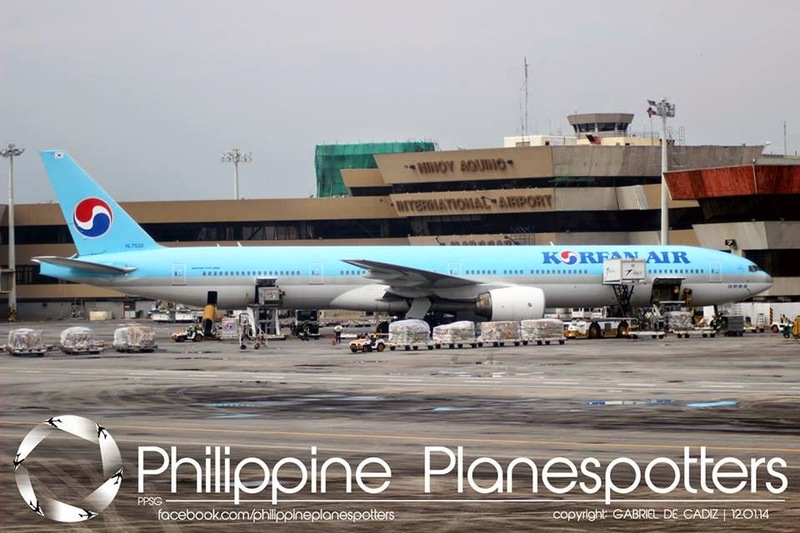 Aviation Updates Philippines - One of the world's worst airport, the Ninoy Aquino International Airport it is. Believe it or not, the Ninoy Aquino International Airport Terminal 1 is already showing some improvements on its facilities. However, the expected finishing date which is January 2015, will be moved May 2015. The P1.3 billion rehabilitation project started in January this year and planned to be finished in the first month of 2015. According to the Department of Transportation and Communications Secretary Joseph Emilio Abaya, the basic contents of the airport are already good. Abaya inspected the Ninoy Aquino International Airport and expressed satisfaction with the work thus far. "This is a significant improvement from where we were coming from," he said. Secretary Abaya arrived at the Ninoy Aquino International Airport Terminal at 11 am. Manila International Airport Authority Senior Assistant General Manager Vicente Guerzon, Terminal 1 Manager Dante Basanta and DMCI Senior Project Manager Alfredo Juan de Villa briefed him with the new updates at the old terminal. The Transportation and Communications Secretary said that he is already satisfied on the renovation progress of the 33-year-old airport terminal. He said that the "basic component of a good airport is there; it is much better and I think we can improve the interior by working with interior designers but structurally the good airport is there." Authorities said that the renovation progress is still on 40%. The terminal renovation will be 95% complete by March and the remaining 5% are minor technical issues which will not greatly affect the terminal's operation. As part of the renovation process, the Ninoy Aquino International Airport Terminal 1 was fitted with buckling resistance braces, metal parts diagonally erected on the building posts that could now withstand natural disaster such as earthquakes or strong winds brought by typhoons. During the inspection, Abaya told Basanta to add more lights in the toilets and immediately repair the damaged escalator at the pre-departure area for the passengers' safety and convenience when going to the departure lounges with their hand carried bags. Abaya also inspected the dignitaries' lounge which will serve as the holding area for APEC participants next year. It is fully carpeted and well-lit with chandeliers and full glass overlooking the airport runway. Guerzon said that the transfer of five big international airlines from Terminal 1 to Terminal 3 greatly helped in the airport's decongestion. Due to the transfer, Terminal 1 already serves 4.5 million passengers annually, which meets the original design capacity of the terminal. However, some passengers were still uncomfortable in the terminal. Such as the couple who was flying to Paris at 11 PM. They said that they cannot find a comfortable place in the terminal and even stores or snack bars to kill their remaining time before departure. When the authorities are having their survey, Abaya was not happy after they describe the airport's personnel as rude or undisciplined, it was unacceptable, he said. “For the first time you are seeing somebody describing Filipinos as being rude, disrespectful and discourteous. Would you accept that we are rude as a people? Anyone, even media, will not accept Filipinos are discourteous,” Abaya stressed.